It’s the holiday season — time for jingle bells, lighting candles, shopping sprees and credit card fraud. But we’re prepared. Our risk analyst team constantly monitors our FraudNet solution performance to identify anomalies our clients experience as millions of transactions occur this month. At its core, FraudNet analyzes incoming events to determine the risk level and to allow legitimate events to process without causing frustrating friction for legitimate customers. That ensures our clients can recognize good customers across digital devices and channels while reducing fraud attacks and the need for internal manual reviews. But what happens when things don’t go as planned? Here’s a recent example. One of our banking clients noticed an abnormally high investigation queue after a routine risk engine tuning. Our risk analyst team looked further into the attacks to determine the cause and assess whether it was a tuning issue or a true fraud attack. The conclusion was that it wasn’t a mistake. FraudNet had correctly identified these transactions as suspicious. Experian® then worked with our client and recommended a strategy to ensure this attack was appropriately managed. This example highlights the power of device identification technology as a mechanism to detect emerging fraud threats, as well as link analysis tools and the expertise of a highly trained fraud analyst to uncover suspicious events that might otherwise go unnoticed. In addition to proprietary device intelligence capabilities, our clients take advantage of a suite of capabilities that can further enhance a seamless authentication experience for legitimate customers while increasing fraud detection for bad actors. Using advanced analytics, we can detect patterns and anomalies that may indicate a fraudulent identity is being used. 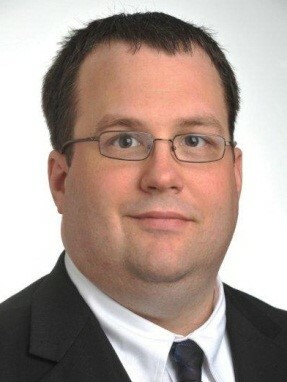 Additionally, through our CrossCore® platform businesses can leverage advanced innovation, such as physical and behavioral biometrics (facial recognition, how a person holds a phone, mouse movements, data entry style), email verification (email tenure, reported fraud on email identities), document verification (autofill, liveliness detection) and digital behavior risk indicators (transaction behavior, transaction velocity), to further advance their existing risk mitigation strategies and efficacy. 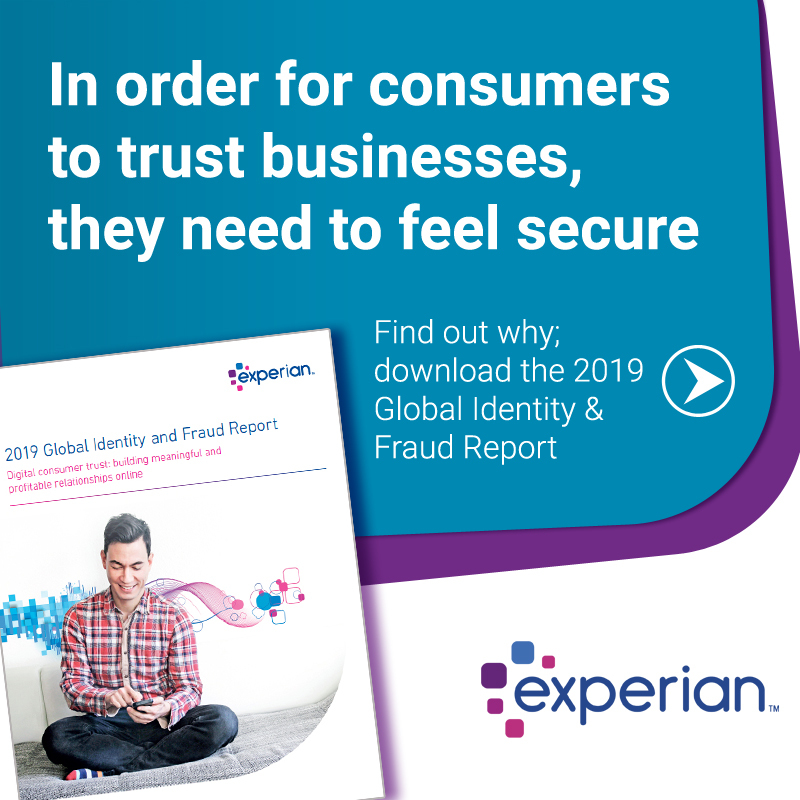 With expanding partnerships and capabilities offered via Experian’s CrossCore platform, in conjunction with consultative industry expertise, businesses can be more confident during the authentication process to ensure a superb, frictionless customer experience without compromising security.